Want To Get Into The Beauty Industry? These Makeup Experts Give Their Best Advice! It's not all fluff, you know! 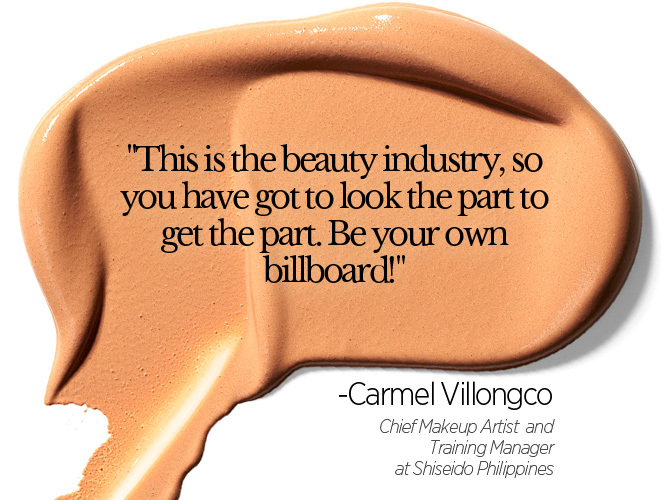 Hate to break it to you, but breaking into the beauty industry takes more than just perfecting the cat-eye. We asked the country's top makeup artists, PR managers, and editors how they got their big break, because it's not as glamorous as you think it is! So read up, take down notes, and put on your kilay. This is how you really make it in the big bad world of beauty.